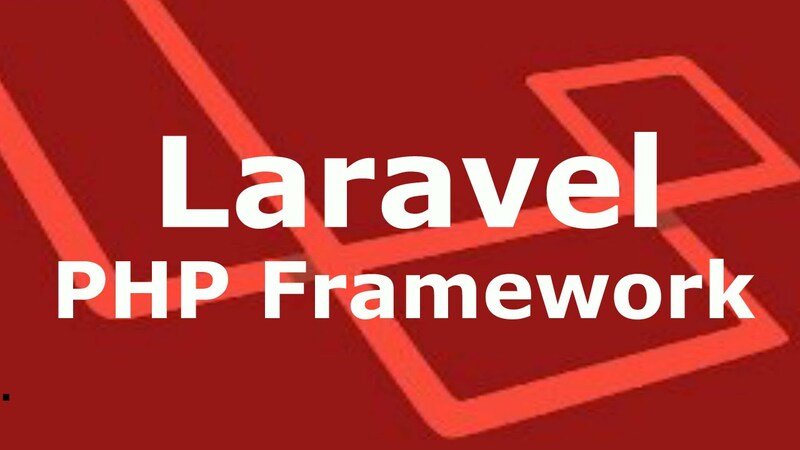 Laravel also provides a cutting-edge suite of tools for interacting with databases. Database migrations enable you to easily design and modify a database in a platform-independent way. The migrations can then be run against any of the database types that Laravel supports (MySQL, PostgreSQL, MSSQL, and SQLite) and you won’t have any compatibility issues. Laravel’s Fluent Query Builder abstracts away the differences between different database types. Use it to build and execute robust queries. Laravel’s ActiveRecord implementation is called Eloquent. Interacting with a database in an object-oriented way is the modern standard. With Eloquent, we can create, retrieve, update, and delete the database records without needing to write a single line of SQL. In addition to this, Eloquent provides powerful relationship management and it can even handle pagination automatically for you. Laravel also ships with a command-line interface tool called Artisan. With Artisan, a developer can interact with their application to trigger actions such as running database migrations, executing unit tests, and schedule a job. Another beauty of Artisan is that, it is completely extensible so that you can add a new command to perform any type of functionality that you’d like. Laravel allows you to organise all your website URLs through routers. If you want to change the link of some website or API, we need to change it at one file and your website should work as expected. The Blade templating engine cleans up your views by providing aesthetically pleasing replacements for inline PHP and by including powerful new features. Introduced in Laravel 5.0, is an addition to the Artisan that allows programmatic scheduling of periodically executed tasks. Internally, Scheduler relies on the cron daemon to run a single Artisan job that, in turn, executes the configured tasks. Introduced in Laravel 5.0, is a file system abstraction layer that allows local file systems and cloud-based storage services provided by Amazon S3 and Rackspace Cloud to be used transparently and in the same way. If you want to develope a website like Newspaper subscription/billing website, Laravel is a perfect solution. Since, Laravel 4.2 it introduced, Cashier, that provides an interface for managing subscription billing services provided by Stripe, such as handling coupons and generating invoices, etc. Laravel is bundled with basic authentication. Basic authentication can be configured to web pages and API easily with few steps. Since version 5.0, laravel includes as an optional package, provides simplified mechanisms for authentication with different OAuth providers, including Facebook, Twitter, Google, GitHub and Bitbucket.